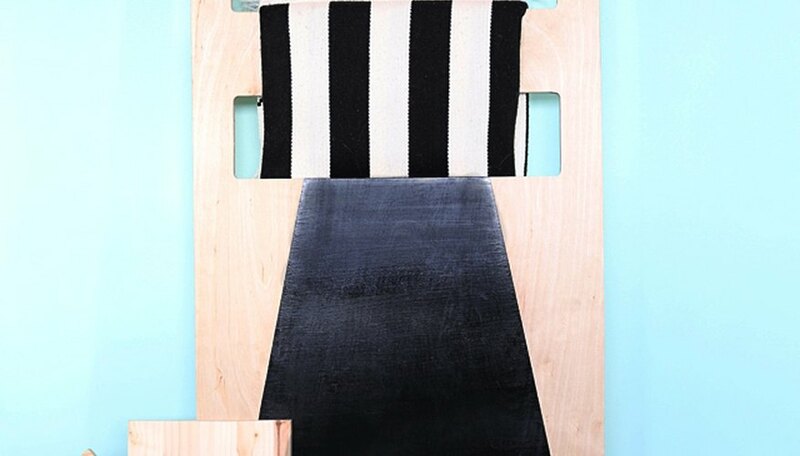 Create a DIY Blanker Ladder to keep those cozy throws off the floor and hanging neatly and stylishly this winter! When winter hits, it's time to get cozy! This means bringing out extra blankets to keep warm on those cold, windy nights. 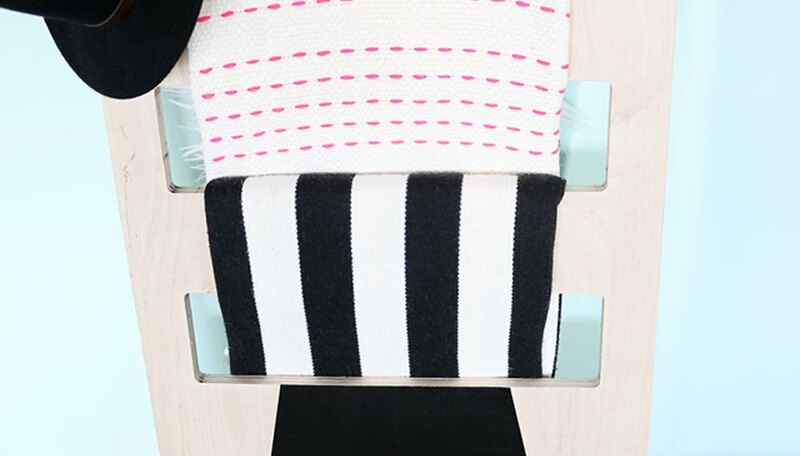 There are plenty of ways to keep your throws organized, but a DIY blanket ladder provides a modern, stylish storage solution. 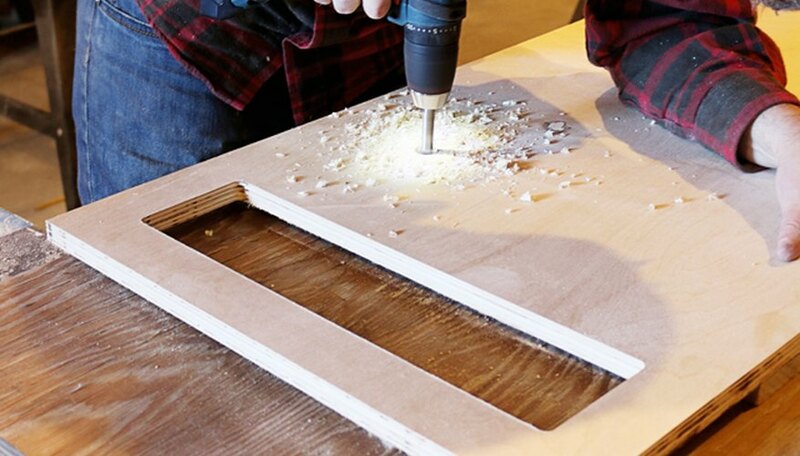 In order to achieve perfectly straight edges and accurate corners with your cut-outs, make a template using ripped strips of 1/2-inch MDF and pocket hole joinery. Use the diagram below to create the template. 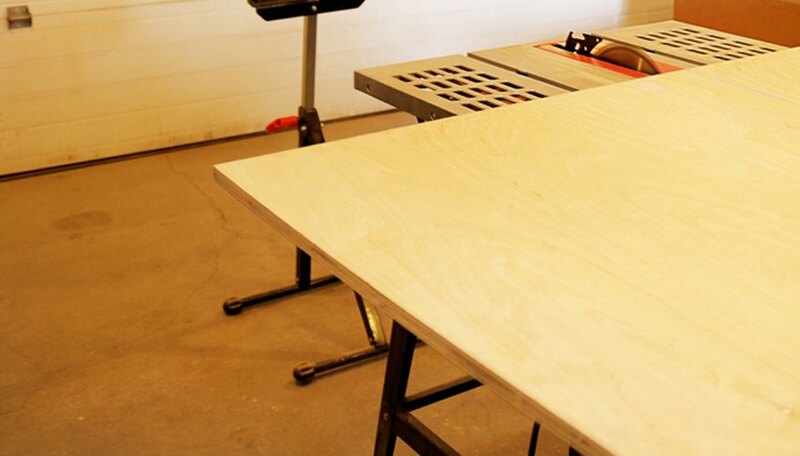 Cut your plywood to 20 inches by 48 inches using the table saw. 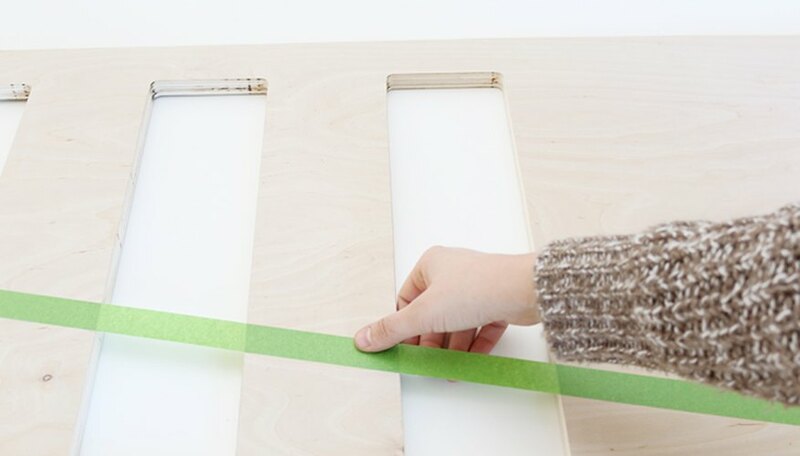 Using double-sided tape, securely adhere your template to the top of the ladder, where you'd like the first rung to start. Flip over so the template is on the underside. 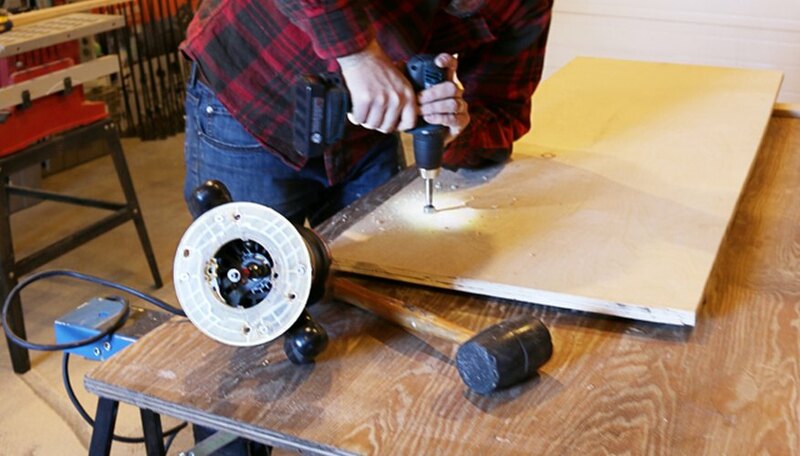 Use the power drill with forstner bit to drill a large hole in the plywood where the opening of the template is. 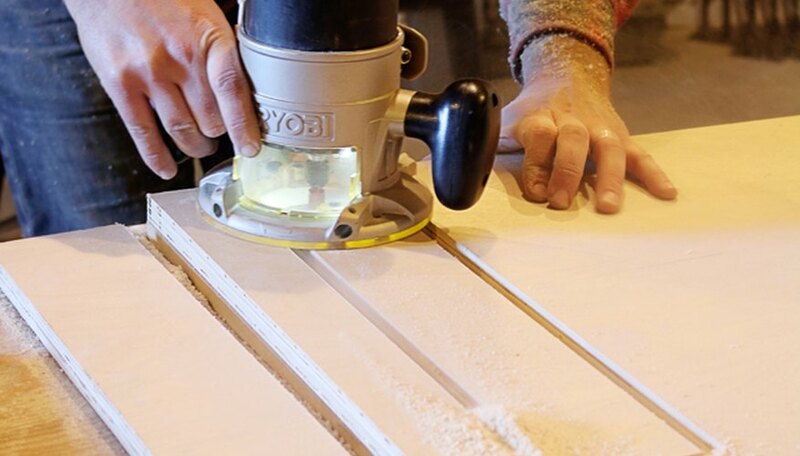 Using the router with the flush trim router bit, place it inside the drilled hole and trace the inside edges of the template until the rectangle is cut out. Remove the template. 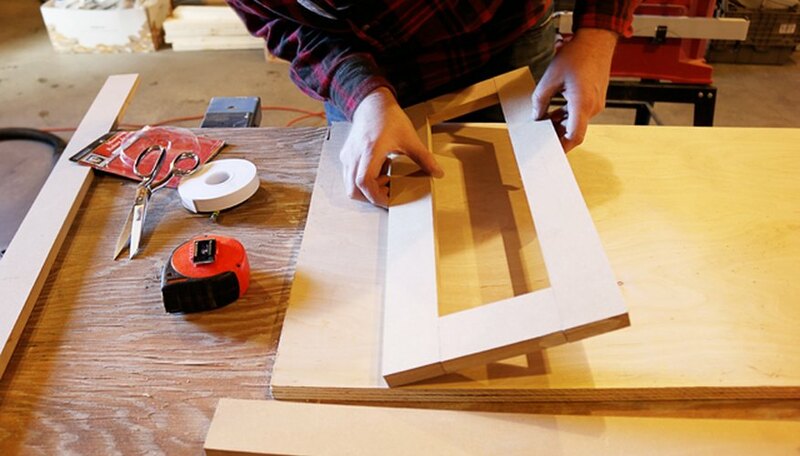 Repeat Steps 3 to 5 to create as many rungs on the ladder as you like. Sand the ladder and wipe clean with a damp cloth. Mark the center top of your ladder with a pencil and measuring tape. 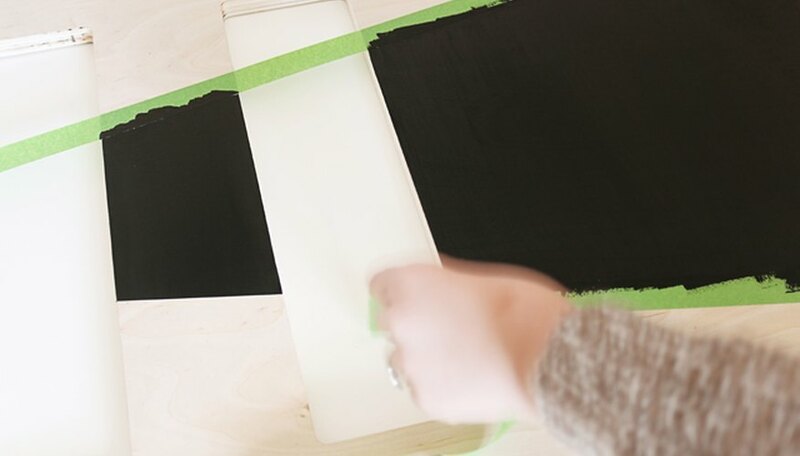 Using painters' tape, create a triangular design that starts at the top center and goes to the bottom of the ladder. Make sure the tape is adhered to the ladder securely. 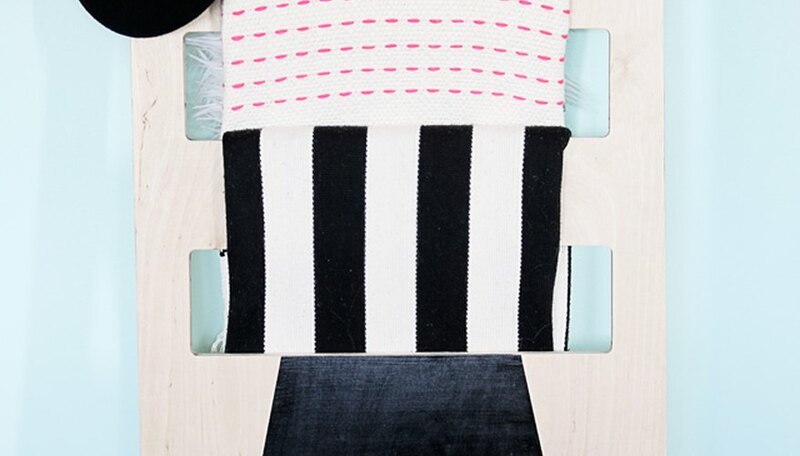 Paint inside your taped design. Allow the paint to dry in between each coat. 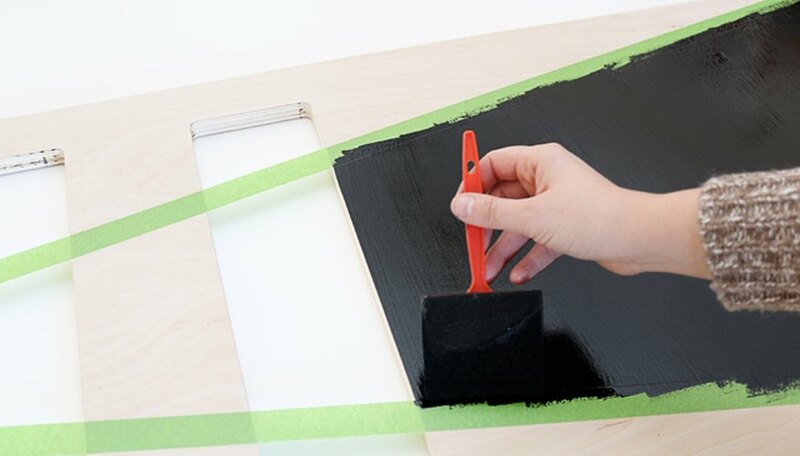 When the paint has dried, remove the tape carefully. Having throws displayed openly will allow for more pattern and texture in the room, making it easy to switch out designs often. 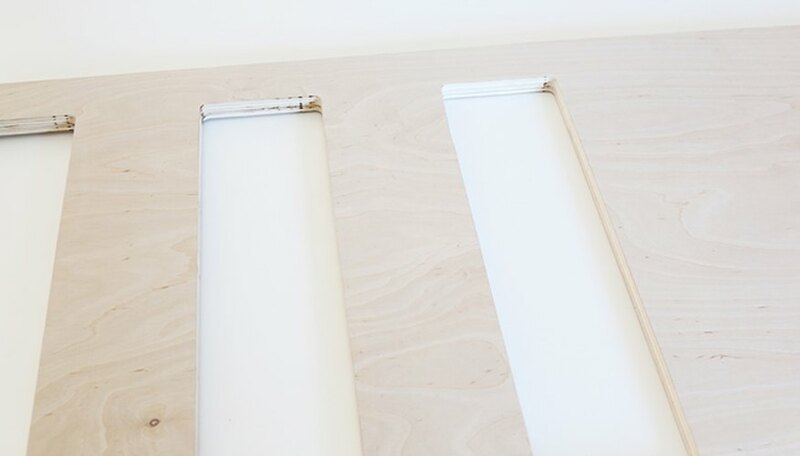 Because the ladder simply leans on the wall, you can move it from room to room, or store it during the warmer months. Lidy Dipert is the founder and creative directer to Hello Lidy. 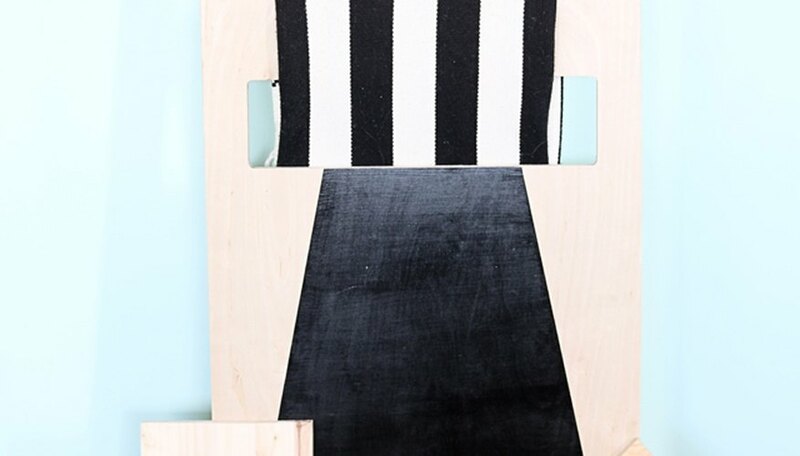 Hello Lidy focuses on creating and cultivating unique spaces that integrate original handmade designs and vintage pieces, while keeping up on current trends and designs. How Can I Remove Stagnant Water Odor From a Washing Machine?